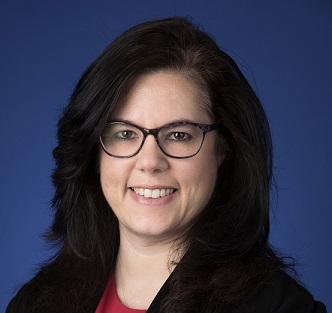 SAN FRANCISCO, January 15, 2019 – endpoint Clinical, an industry-leading global interactive response technology (IRT) company, has appointed Catherine Hall as its VP, Product Strategy. Bringing 17 years of Clinical Supply Chain experience, Catherine will drive endpoint’s global product strategy, including product vision, product execution, team development, and product culture. Hall began her career as an academic scientist in Molecular and Cellular Biology before finishing her MBA and transitioning into Supply Chain working with Sponsors including Pfizer, Takeda, Biogen, and Sunovion. During her career, she has developed training programs, led process improvement initiatives, and helped build partnerships and solidify alliances. Catherine is most well known for her focus on bridging the GMP/GCP gap to bring supply chain customer service through the last mile to patients. Hall is an active member of the Investigational Products community as a member of the New England Clinical Supply Organization Steering Committee and is the current Chair of the North America ISPE Investigational Products Community of Practice.